This Texas city consistently supports teams with its professional staff and robust sports facilities that are nowhere near plain. 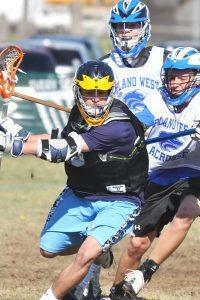 Are you getting a head start on planning your next southern sports tournament? Luckily, you can put down all your maps and close out all the websites you’ve perused. Choose Plano, Texas’ premier destination for all things sports. This northern Texas city is often sighted as a go-to destination for tournaments. It has even earned a top-five spot as one of The Sporting News’ “Best Sports Towns.” Since the town is used to hosting hundreds of competitions each year, its highly praised convention and visitors bureau will assist you with the logistics, as well as any unique aspects of your tournament. Plan an indoor or outdoor sporting event across 83 public parks, which house five recreation centers, eight swimming pools four recreational venues, 69 groomed fields and 70 miles of trails for a grand total of over 4,000 acres. Each venue offers its own perks and convertible surfaces for any game. One of the best qualities of Plano sports tournaments is the number of planners who bring their tournaments back to the city shortly after their first memorable experience. Whether it’s a softball or cricket competition, Plano offers customizable services guaranteed to exceed the team’s standards. And when it’s not game day, they will immerse themselves in the wide array of attractions spotted throughout the city. With its low turnover, customer satisfaction and entertainment options, Plano is where your team needs to be. Diamond Sports showcases in summer and fall at Heritage Yards, Archgate Park and High Point Park. Heritage Yards is Plano’s premier softball park. This highly-regarded fast pitch facility hosts major youth fast pitch events almost continually from March through November each year. Plano’s professional athletics staff scored a major hit with the 2018 USA Softball GOLD Nationals and will host this prestigious event again in 2019. Each of the nine, lighted fields boasts major league amenities such as fenced warm-up areas, shaded benches and bleachers, convenient concession/restroom pods and plenty of free parking. Tournament planners should reach out the athletics department or convention and visitors bureau for booking inquiries. Cricket fields are generally hard to come by in this part of the world, but Russell Creek Park has seven cricket pitches, more than any one park in North America. The annual Southwest Cricket Championships draws a colorful international crowd and teams come from all over the world to compete. Russell Creek’s 22 natural grass fields, many lighted, are heavily used by youth and adult soccer and lacrosse and a shaded-pod of four baseball fields has a pavilion, nearby playground and for youth and corporate events. A nearby lake and lots of mature trees add some cool to the Texas heat. High Point Park gives teams a chance to compete in nearly any popular youth sport organized today. This flexible tournament park features 14 soccer/lacrosse fields and 11 softball/baseball fields. High Point is primary venue for the local USSSA affiliate and a popular overflow site for USA Softball DFW League Challenge Series and Diamond Sports summer and fall showcases. Fans can watch the games from a shaded bleacher or distract younger children at the park playground. Concessions, restrooms and lots of free parking are conveniently located near the fields. Frito Lay Championship Youth Ballpark is the place for budding champions to hone their skills, whether through softball, baseball or T-ball. Your team will practice on first-rate fields, including a Bermuda tiff outfield, professional dugouts, scoreboard and fencing at 200 feet. Spectators will watch under any weather condition from shaded seats with overhead fans. Among many tournaments, Frito Lay hosts Baseball Nation and TNT Baseball events. The venue’s highly qualified staff are available to help coaches every step of the way, from competition scheduling to helping the last bus load at the end of the tournament. As it turns out, the abbreviation PSA means something different to the Plano sports world. Plano Sports Authority, bearing the name PSA for short, hosts a large number of tournaments each year at its PSA2 and PSA StarCenter facilities. 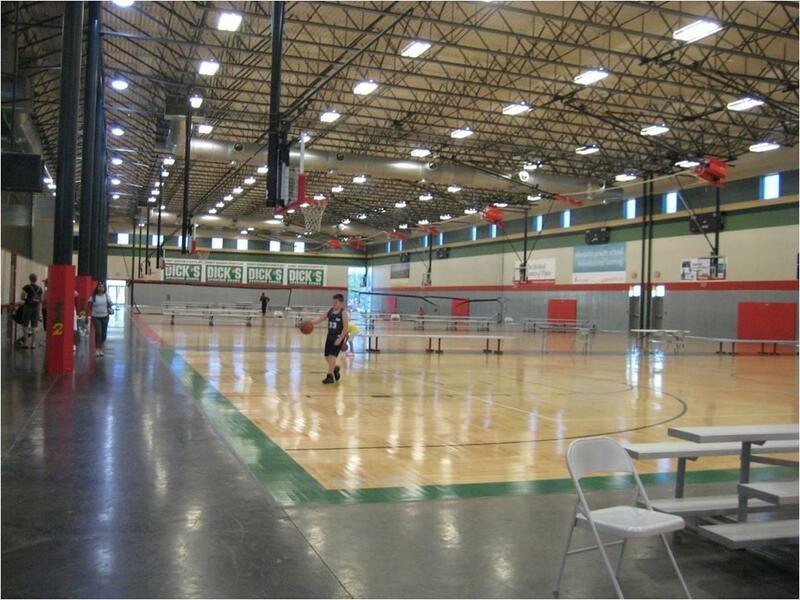 Situated in Collin County, this multisport facility comprises three 80,000-plus square-foot, indoor spaces, each located a few minutes away from each other. The spaces all have indoor turf fields and around eight full-size wooden courts, which are utilized for practice sessions and games, such as Premier Basketball and PrimeTime basketball events. Coaches and teams will have access to each venue’s meeting space, restrooms and concessions. Archgate Park is a wonderful facility for small- and medium-sized baseball and softball games and tournaments. It is often used as overflow for larger tournaments during the summer months. Located in central Plano next to Jasper High School and across the street from Plano Sports Authority, residents enjoy hiking, jogging and biking in this popular greenspace and can watch ongoing activities or keep a watchful eye on young adventurers at the nearby playground. from a shaded pavilion The. Restrooms and lots of free parking are nearby. 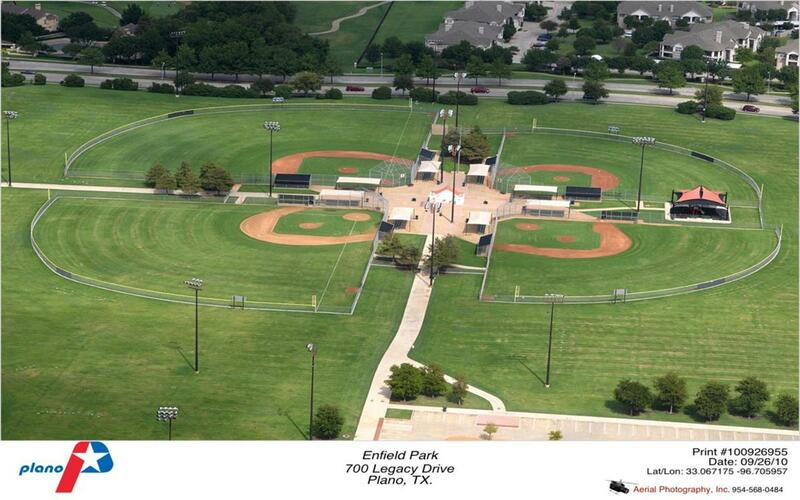 Enfield is Plano’s premier baseball park. Eight lighted fields, with shaded benches and bleachers, are suitable for multiple levels of competitive baseball. 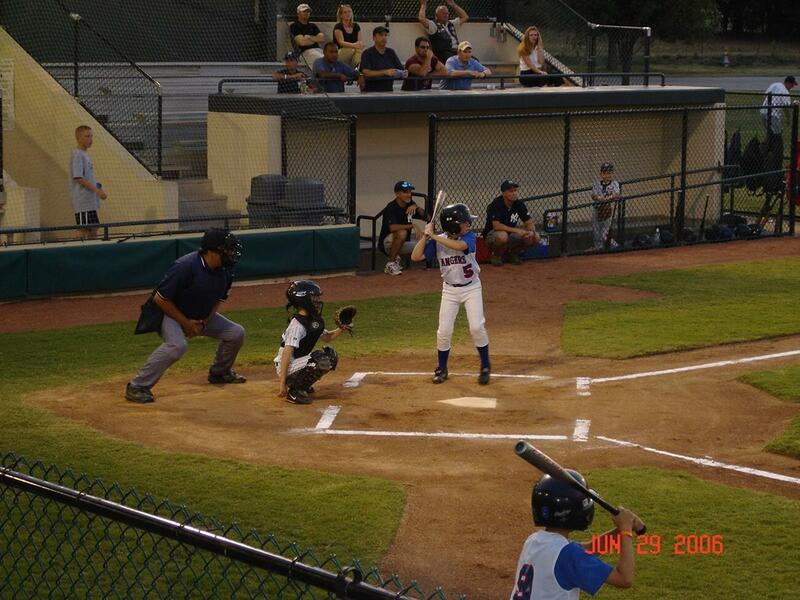 Triple Crown Sports hosts several baseball tournaments at Enfield each year and the Collin County Classic pits multiple city leagues against one another to crown the county champion every spring. Restrooms, concessions and parking are just a few steps away. Upon visiting Plano, visitors will be exposed to 75 miles of educational landmarks and family-friendly attractions. While you’re outside, walk on the Oak Point Nature Preserve, the city’s largest park featuring 800 acres of scenic trails and rivers that flow into Rowlett Creek. The park also boasts its own pavilion, perfect for all your afternoon picnics and events. If you’re looking for one-stop shops with a modern twist, look no further than Legacy West. Located right as you exit the Dallas North Tollway, this luxurious urban mall totals 250 acres of hotels, restaurants office buildings and department stores. The venue is extra spectacular during the holidays, since the stores are decked out in lights and festive fare for shoppers. 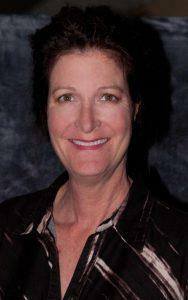 The Willow Bend Mall is another great option that is also located right off the Dallas North Tollway. This indoor shopping center offers 125 stores and three adjacent shops—most of which are known for selling affordable designer brands. Entertainment for the entire family abounds in Plano. Pinstack Entertainment Center is an ideal spot for team parties. Here, you can bowl and eat for a night, all while enjoying some much-needed time off the court with your friends. 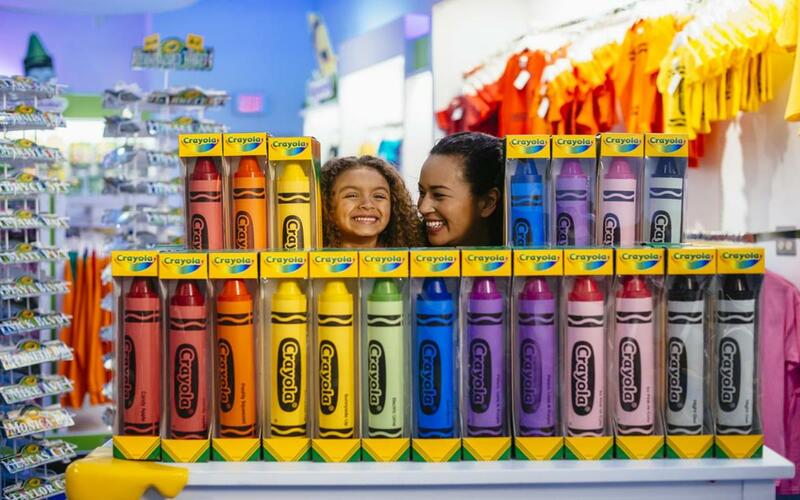 The Crayola Experience is a colorful amusement center that will inspire youngsters to express their creativity. You can even book groups to see live shows, lean about the evolution of color and participate in interactive coloring activities along the way. Plano not only has the best quality fields we use, but their athletics and turf maintenance staff are top notch. Heat, rain, schedule changes; nothing throws them off. The combination of the on-field park staff and the hospitality work by their CVB got rave reviews from USA Softball GOLD Nationals last summer and we think they want to come back. By Car: Teams may arrive in Plano by driving 20 miles north of Dallas. As you drive, it is easiest to travel along Interstate 653, State Highway 121 and Highway 190 from eastern and western cities. If you’re coming from the north or south, you will want to drive on State Highway 75, Preston Road or the Dallas North Tollway. By Air: Arrive in Plano from Dallas/Fort Worth International Airport (DFW) or Dallas Love Field (DAL), which is serviced by around 2,000 flights each day.